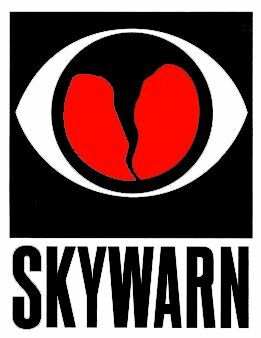 The Quad-County Amateur Radio Club is pleased to sponsor a Skywarn training session, conducted by the National Weather Service office in Moon Township, PA. The date is 6:00 pm on Thursday, April 4th, 2013 at the Reynoldsville Fire Hall, 411 Jackson Street, Reynoldville, PA 15851. 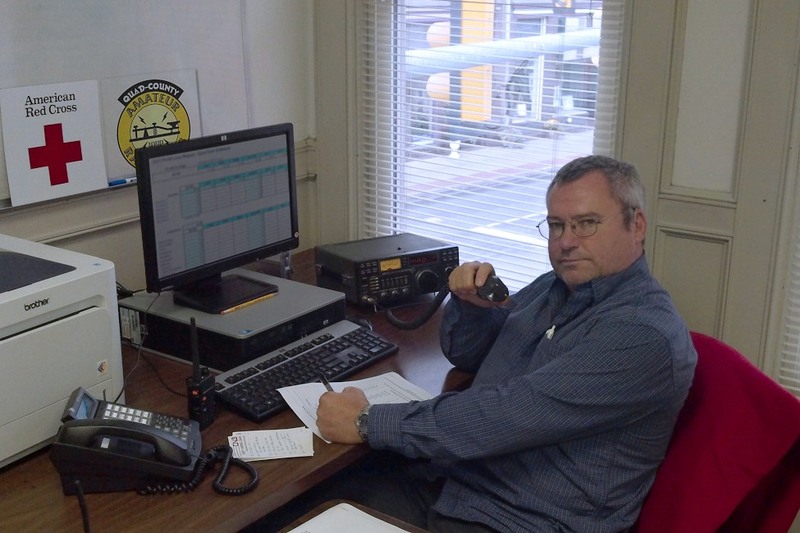 This official Skywarn Observer training is now required for all applicants for the ARRL EC-016 course for ARES and Emergency Communications leaders. Those taking this course will learn how to identify and report severe weather to the National Weather Service as a Skywarn Weather Spotter. Reports may include hail size, wind damage, rainfall amounts, snowfall totals, etc. How do I join the SKYWARN program? 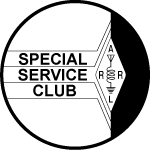 SKYWARN TRAINING – WORTH YOUR TIME Quad-County is an ARRL Special Service Club 2012 Simulated Emergency Test 2012 Annual Report It’s Field Day!